In a short period, Silver Lining Auto Restoration has become a premier place to consider for your automobile project. We want to work with you to create your dream into a reality. 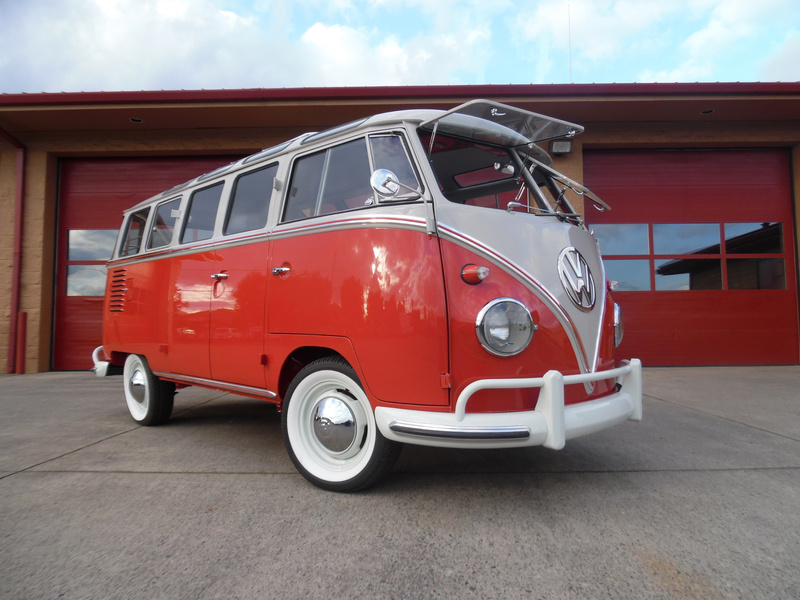 Whether you want a classic daily driver or an award winning show stopper, we can help. Beyond what we help you accomplish, we also have different packages centered around how we go about the work. We have three package options Gold, Silver, and Bronze to cater to exactly the type of restoration experience you are seeking. Our website has all the additional information about our services, types of restoration, and packages. Whenever you are ready to learn more, please use our contact form or give us a call, we'd love to learn more about your automobile gem that is just waiting to shine. 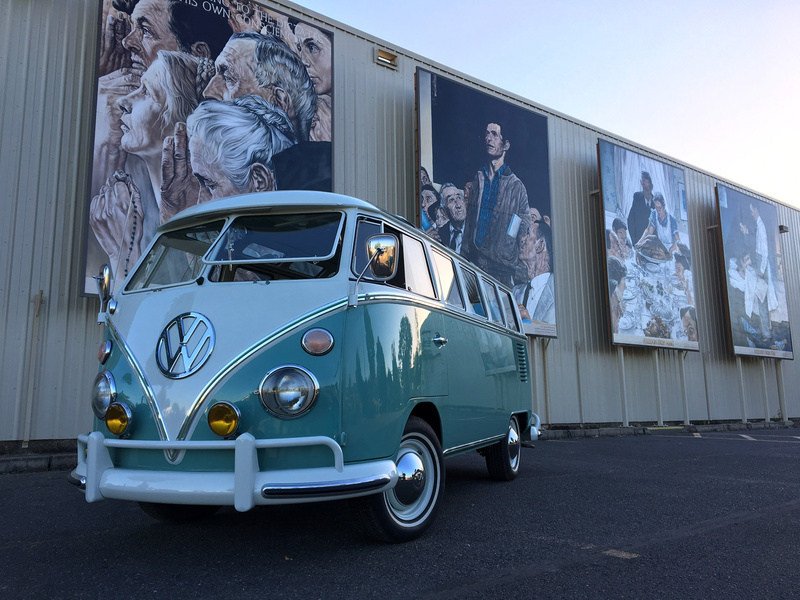 Silver Lining Auto Restoration is located in the beautiful Willamette Valley in the town of Silverton, Oregon, but rest assured, most of our projects come to us from around the United States. We currently offer three restoration packages.